How drinking water can increase brain performance. How important is water consumption to learning? Considering the human brain is made up of approximately 85% water, it comes as no surprise that cognitive performance is affected when the body becomes dehydrated. In fact, research has shown us that when a brain is even slightly dehydrated it performs 10 to 15 percent more slowly. Brain cells need two times more energy than other cells in the body and water provides this energy more effectively than other substances. Sufficient hydration provides the brain with the electrical energy to perform these vital brain functions. 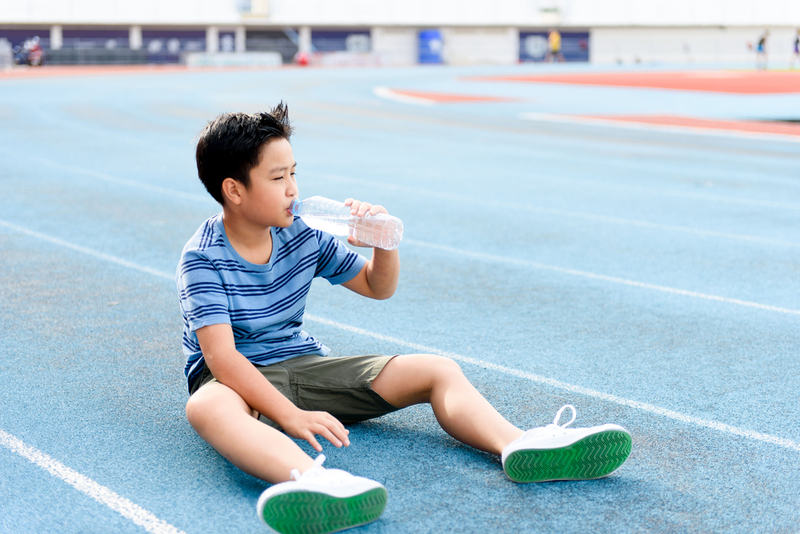 Hydration not only improves memory, but helps to precent attention deficit disorder. The human brain does not have a way to store water, therefore if water isn’t consumed at the same rate it is lost, dehydration will occur. A recent study found that participants who drank three cups of water before taking a number of cognitive tests performed better in tests that measured reaction times than those who did not drink water. The best way to avoid dehydration and enhance learning is to identify early signs such as a dry mouth, thirst, headaches, dizziness and fatigue then encourage the consumption of safe and great tasting water. Providing children with access to pure water to assist with their success is important to us. We offer a wide range of low-cost to custom drinking fountains. Ask us about our interest-free 6-12 month payment plans today. > View our range of Drinking Fountains here.